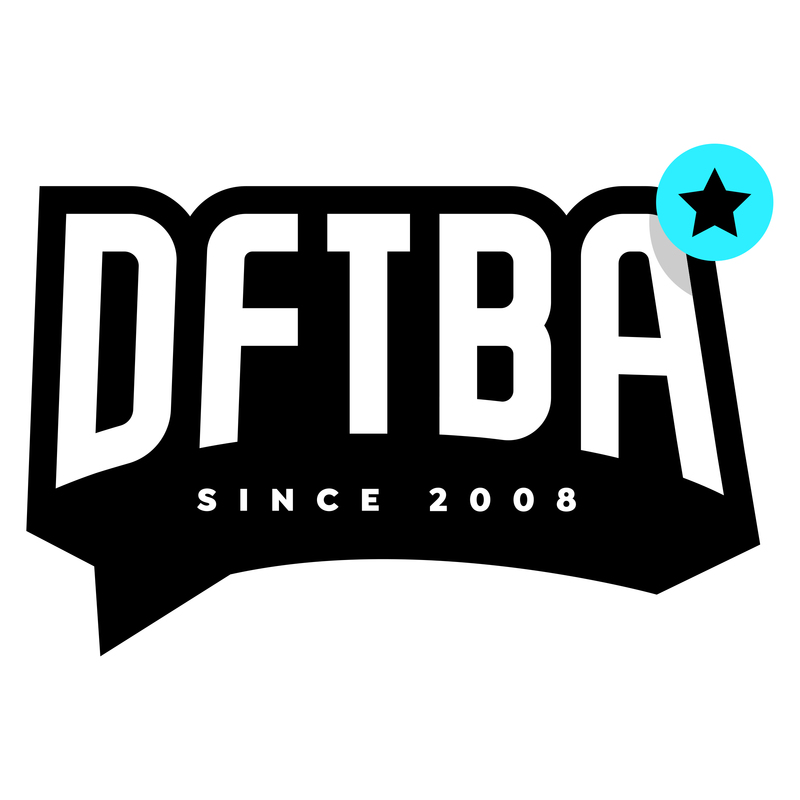 If your order arrives and something is wrong, simply email us at hello@dftba.com and we can get you sorted. In the email, please include the original order number, and let us know exactly which item(s) were missing from the package. Please note: Sometimes smaller non-breakable items like the rubber wristbands or patches will be packed inside t-shirts or hoodie pockets. So if your order included one of these items and you do not see it right away in the polymer bag, it could be hiding. Remove the apparel and unfold/shake them out, and it might appear!